The Timer character: 1977 for a series of ABC Health and Nutrition Commercials, short public service spots which aired on ABC's weekend schedule. 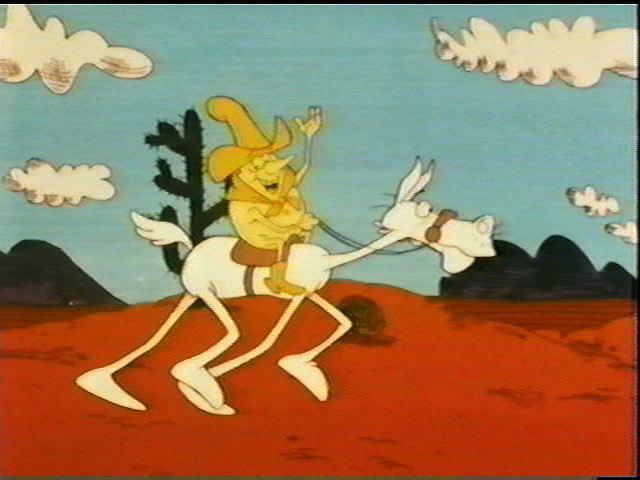 Other characters featured in the shorts included Chopper, a motorcyclist who explained how teeth work. Some of Timer's topics included "hankering for a hunk of cheese" and explaining to youngsters how to make orange juice popsicles which he called "Sunshine on a Stick".